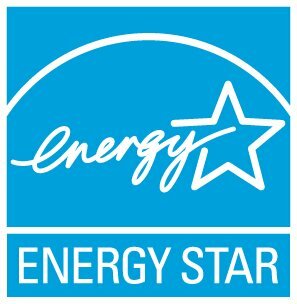 No, Radiant barriers cannot earn the ENERGY STAR label as a certified insulation. Radiant barriers are a metallic foil material (usually a sheet of foil alone or attached to something such as plywood or rigid foam) designed to block radiant heat transfer across open spaces. The material can contain reflective aluminum. Since radiant barriers just block heat radiation but have no certified R-value they cannot be ENERGY STAR certified. Radiant barriers do block heat radiation but are most effective at reducing cooling bills when installed in attics in hot, sunny climates. Special care should be taken when installing radiant barriers to ensure that at least one reflective side of the product is installed next to an air space that will not (over time) be covered with dust. If it becomes covered with dust, such as on the floor of an attic, performance will degrade.